Legal Acumen- A new law firm by N.K.M. 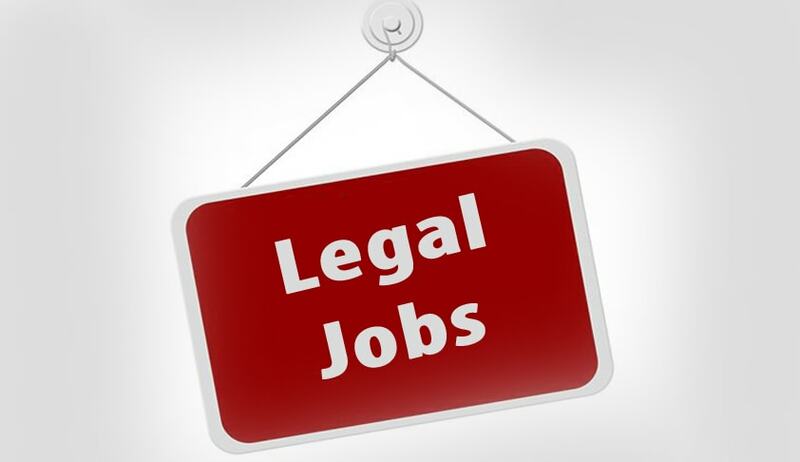 Associates at Bhubaneswar invites prospective employee, experienced advocates having a minimum work experience of 3 years in court with specialisation in Intellectual Property Rights, Media Law, Environmental Law, Criminal and Civil Laws along with Banking and Women related laws for the post of Junior Associates. Minimum work experience of 3 years. Strong interest with zeal and ability to work in a dynamic environment; excellent drafting, communication and research skills are a requisite. Person selected shall have to undergo an ad-hoc probation period of 3 months in order to prove their skills and abilities. Please apply only if you are confident with your drafting skills and court procedures in the afore-stated fields of law. Salary: Salary shall be commensurate according to the skills and work experience of the candidates. Application procedure: E-mail at legalacumen17@gmail.com or legalacumen17@yahoo.com with your updated CV. For any queries contact: call on +91-7077703443/9438183910 between 3 p.m. to 5 p.m. on weekdays for any query or information.